High Explosives used underwater give rise to shockwave vibrations which can be measured a long distance away from the demolition site, High Explosives can cause significant damage to underwater life as well as damage to structures and excessive damage to the floor of the body of water. Very often, for these reasons, Underwater High Explosives cannot be used. Furthermore, Underwater Demolition is hugely expensive, and due to the excessive damage to the floor of the body of water will need more excavation. With the the Rock Hog’s Technology Propellent Power Cartridge, one can precision fracture specific underwater targets, without the common problems associated with High Explosives since there are very little shockwaves generated. 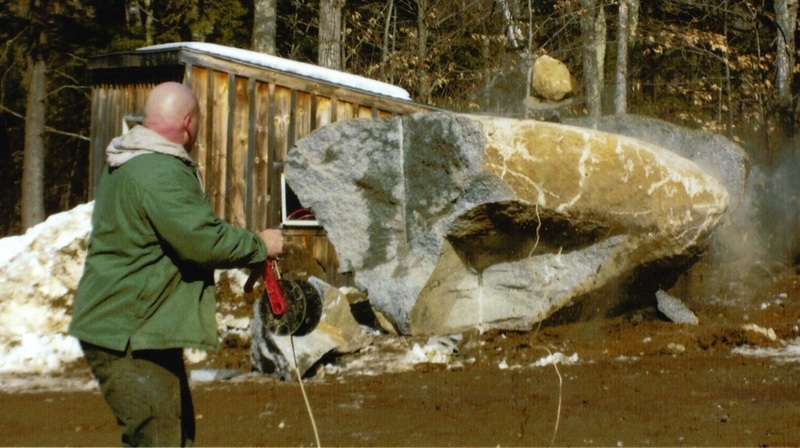 In this sample video here the boulder which was around 12 feet in circumference and 2 feet under the surface of the water was fractured into about twenty pieces with just a few shots. The Water Buoy bouncing into the water is the initiating unit falling in-between the fractured pieces of boulder. 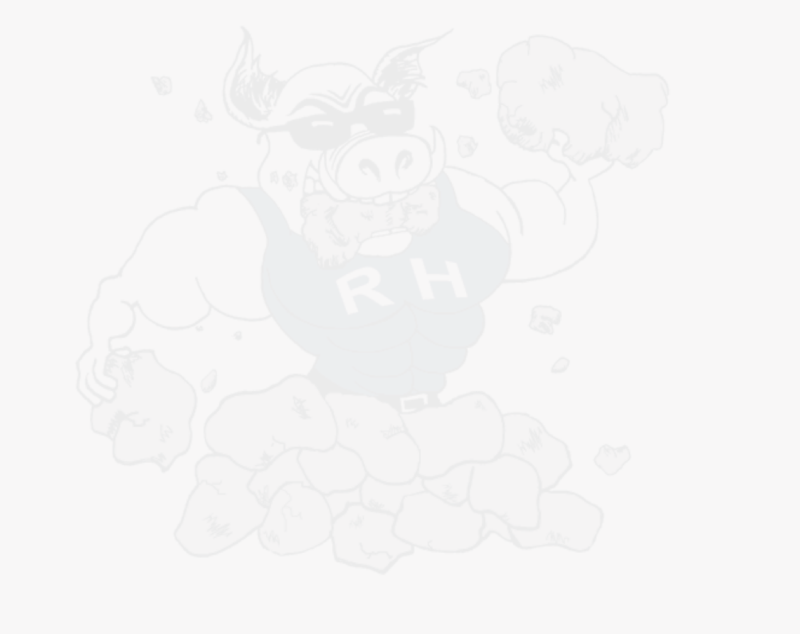 THE ROCK HOG NO LONGER CONTRACTS WITH HOMEOWNERS DIRECTLY IN THE CASE OF UNDERWATER HYDROFRACKING. ANY UNDERWATER EXCAVATING IN NH REQUIRES A PERMIIT FROM THE STATE AND CAN BE OBTAINED USING ONE OF SEVERAL MARINE CONSTRUCTION COMPANIES. BELOW ARE SOME OF THE COMPANIES I CURRENTLY CONTRACT WITH. CLICK ON THE COMPANY NAME TO BE TAKEN DIRECTLY TO THEIR WEBSITE.